As we attempted to turn a hairpin and ascend up yet another switchback on the dusty dirt road, the car lurched into a deep rut, tilting the car and placing the passenger side closer to the ground than comfortable. We all cried out briefly before Thomas quickly regained control. And again, we asked ourselves “Why on earth did we bring the Altima instead of the X-terra! 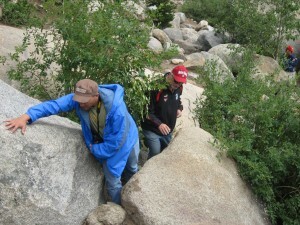 ?” Our day had evolved from a quiet, peaceful visit to nature into a full out adventure. 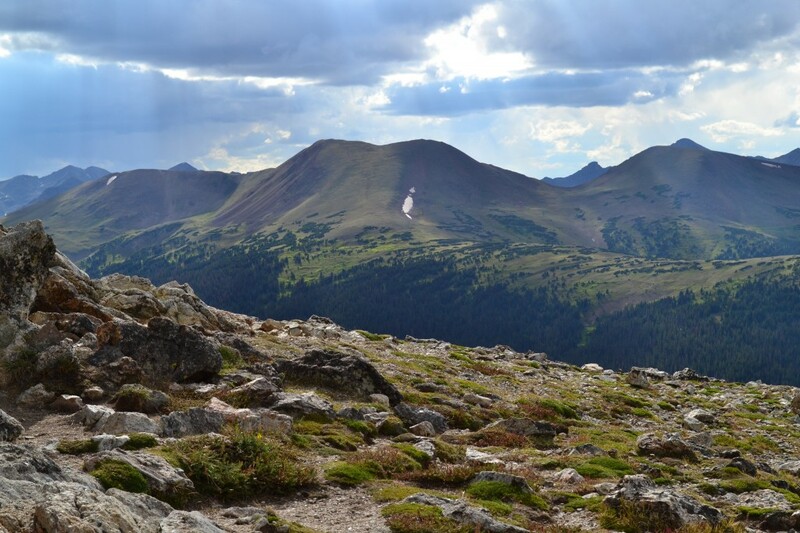 Without exactly meaning to, we ventured deep into the heart of Rocky Mountain National Park. 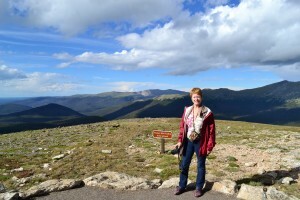 We were excited to have Jim and Beverly join us from Austin on this trip and wanted to show them our favorite part of Colorado. We initially opted to drive into the park for a brief trip and visit a few different landmarks via short hikes instead of a long day on foot. But, as always, our days turn out longer and we see more than we ever bargained for. We began our trip by entering the park via the Fall River Entrance station off of Hwy 34 and continued into the park along this road before turning right onto Fall River Road. Briefly down this nicely paved road we found the East Alluvial Fan parking lot and trailhead and made our first stop to see the alluvial fan and Horseshoe Falls. 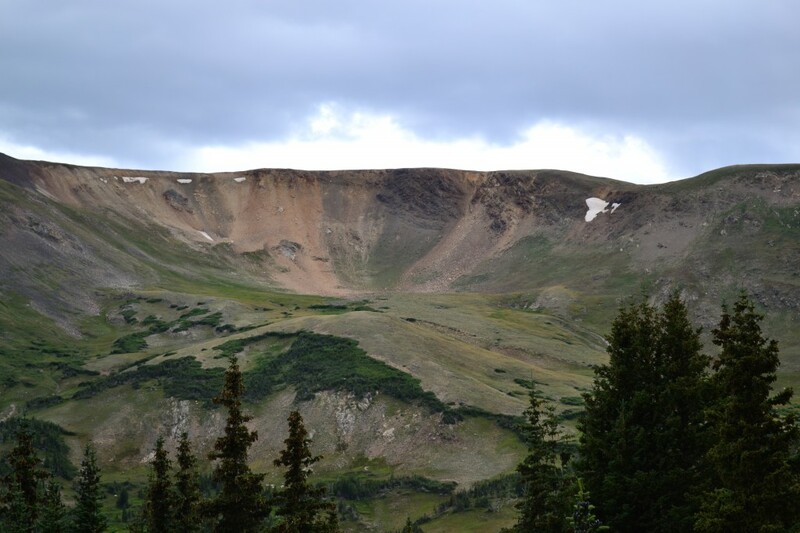 In 1982, the terminal moraine holding back Lawn Lake broke through releasing nearly 30 million gallons of water. 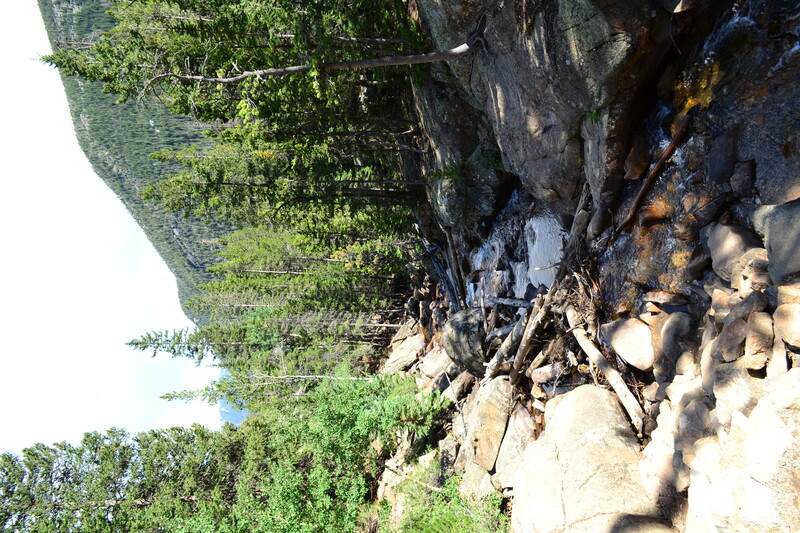 The water swept trees, boulders, sand and sediment 4 miles down into the valley. Hikers were killed, and the town of Estes Park was soon 6 feet underwater. 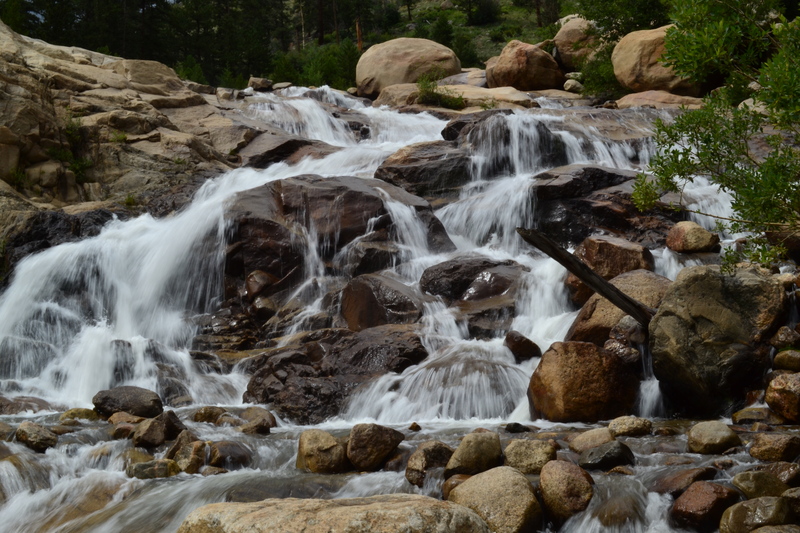 The alluvial fan and falls are easily accessible via a short (0.25 miles one way) paved trail. 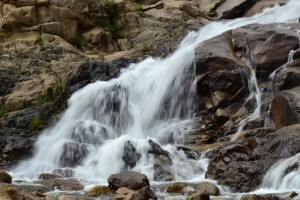 With camera gear in hand, we made the short climb to the magnificent falls. While the trail only ventures to the base of the falls, hikers have the option to climb as high as they want via some mild scrambling up some large boulders that litter the area. To gain a better view, we hiked part way up the falls. Seen below are photos of Horseshoe Falls and the boulder-bed left behind from the powerful flood waters. 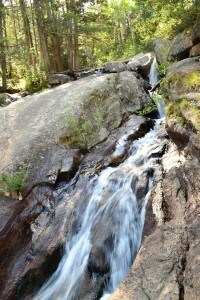 After a little exploring we then hiked back to the car and proceeded further west on Fall River Road. 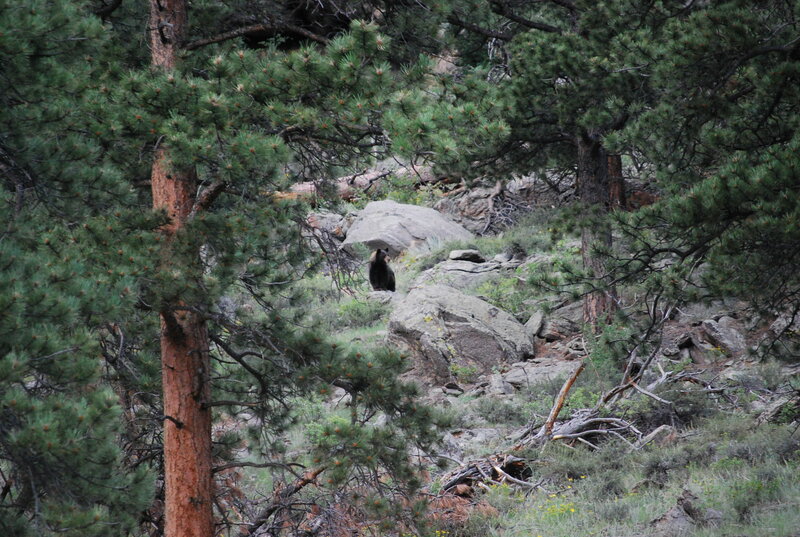 Along the roadside in nearby meadows we saw many mule deer relaxing in groups and under the shade of nearby trees. 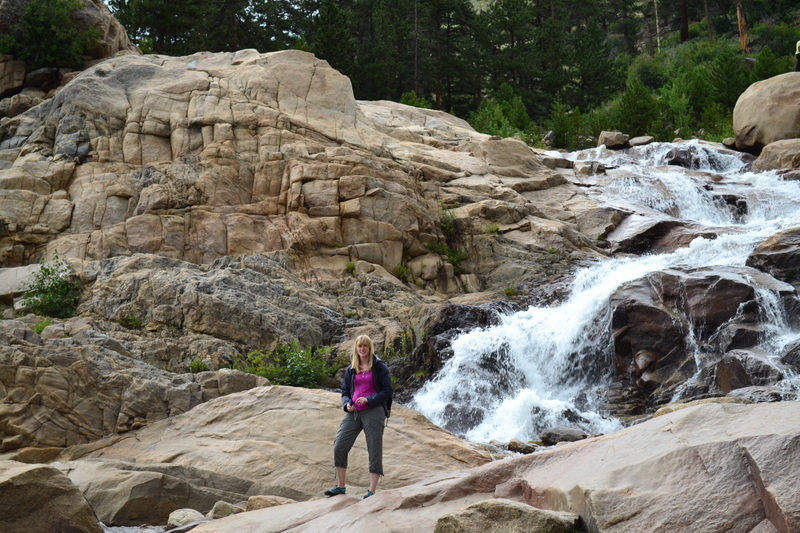 Our next destination was Chasm Falls. 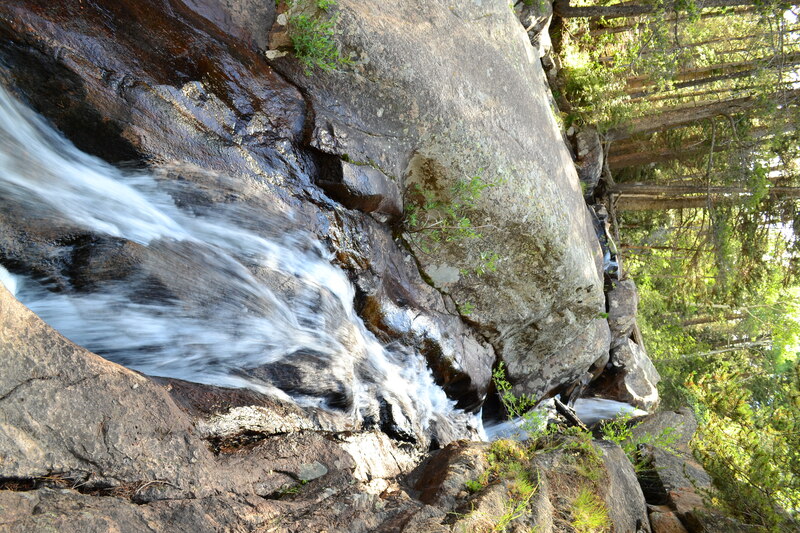 According to our guide book, the falls can be accessed right off of Old Fall River Road (Fall River Road dead ends and turns into this). The word “old” in Old Fall River Road should have clued us in to what we were in for when we ventured into the northern Mummy Range. Once a car enters this old dirt road, there is no turning back. Literally, this narrow dirt pass is a one way road…for nine long miles. 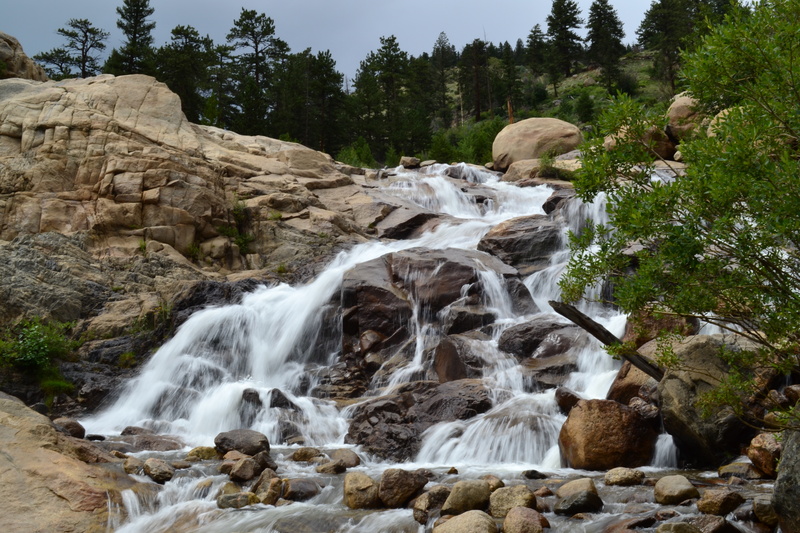 So when you want to see Chasm Falls via car, you will also get to see another 7.6 miles of scenery along the rest of the route, plus another exciting 14 on the way back via the famous Trail Ridge Road. About 1.4 miles up the road a nice parking area emerges to the left with a trail entrance to Chasm Falls. 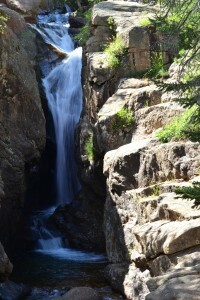 The trail is very short but descends sharply to the base of the falls. At the bottom there is a nice railed-in spot to enjoy great views from the bottom of the waterfall. 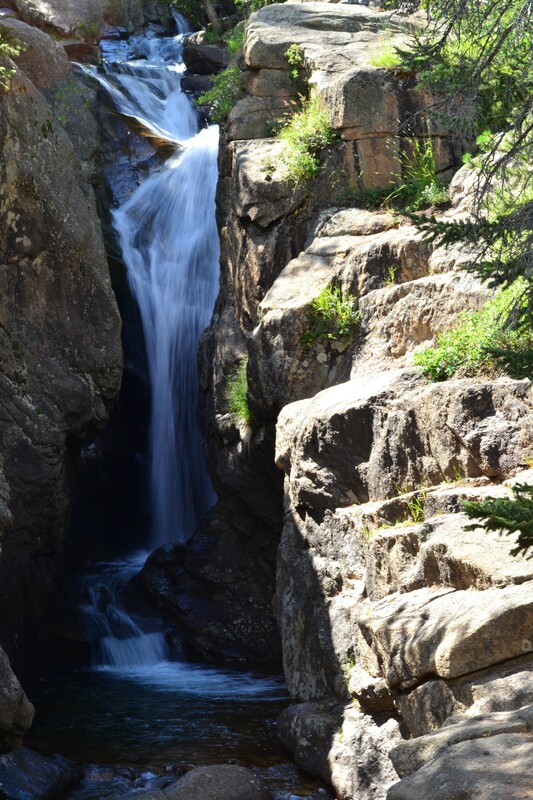 Seen below are photos captured at Chasm Falls. After exploring Chasm Falls we got back into the car and made our start on the remaining 7.6 miles that lay ahead of us. 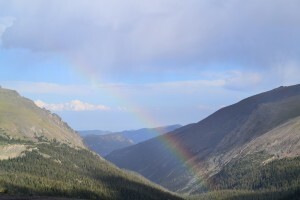 The road is one long continual climb and gains about 3,000 ft before reaching Fall River Pass and the Alpine Visitor’s Center which resides at approximately 11,796 feet. There are no guardrails. 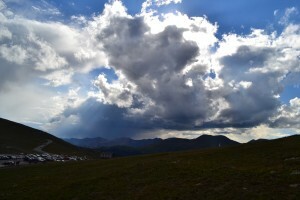 At times, it was a bit nerve racking looking out of the passenger window to a drop-off of about 2,000 feet. This is not a drive for the impatient or heights sensitive person. However, the views and experience were well worth the effort. 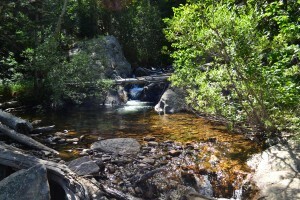 Seen below are photos taken on Old Fall River Rd. 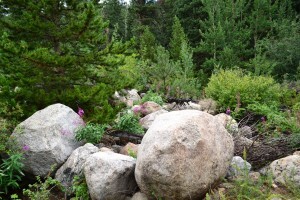 while still in the subalpine forests. The chipmunk photo is courtesy of Beverly Robertson. The last few miles of the old road propelled us into the pristine alpine, and the montane and subalpine forests slowly disappeared in our rear view mirror. 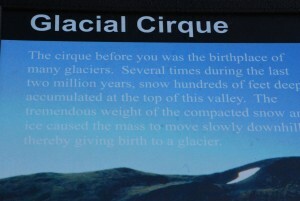 The immensity of the surrounding mountain ranges and glacial cirques were outstanding! We were awarded excellent views of the Fall River Glacial Cirque. It appeared as though someone took a giant ice cream scoop and carved out a section of the ground. A cirque is actually a unique land formation found in mountain landscapes formed by alpine glaciers. 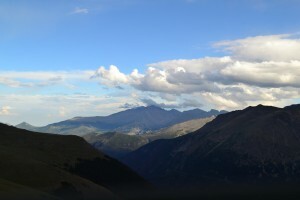 Seen below is the cirque from the Old Fall River Road. 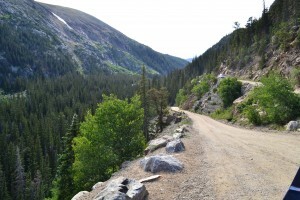 Once we reached Fall River Pass, we parked the car and proceeded to the trail that leads upward to Fall River Pass Mountain. 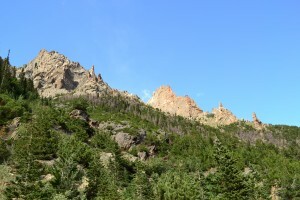 This is a short 0.3 mile trail that climbs 220 vertical feet to a rocky outcrop that provides excellent views of the Mummy Range to the northeast and the Medicine Bow Mountain to the north. 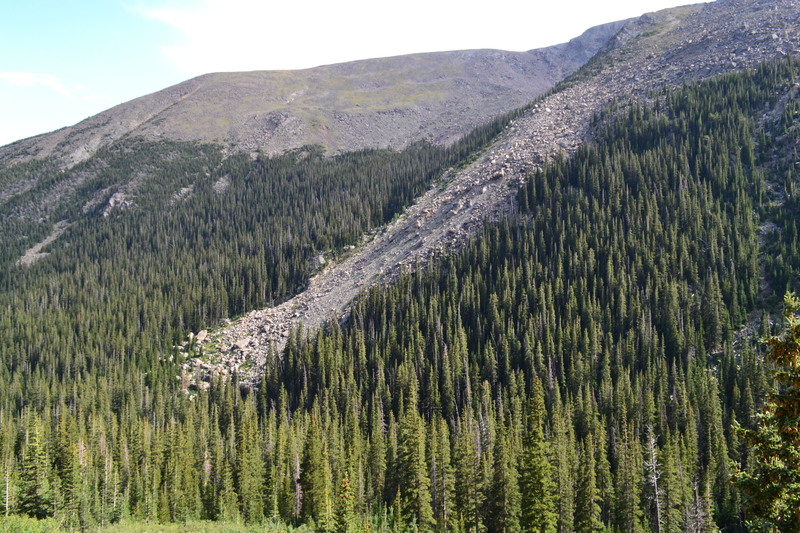 The steepness of the hike (about a 15% grade) and its high elevation have caused problems for many visitors pushing themselves to the top. 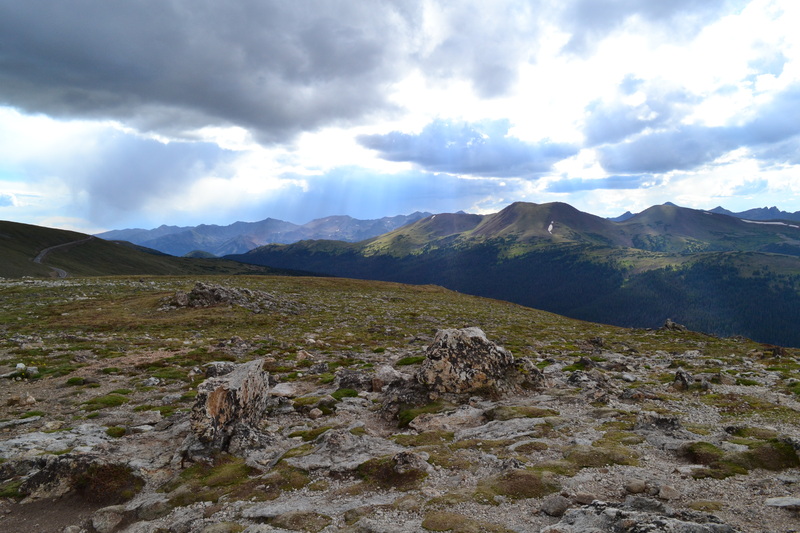 Locals have apparently nicknamed it “Heart Attack Hill.” We pushed ourselves to the top pretty easily and were happy that all our previous hikes and climbs in altitude made this trek nice for us. 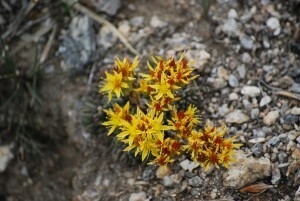 Seen below are photos from the rock outcrop and surrounding mountain ranges. After spending a bit of time exploring and taking in the breathtaking scenery we reluctantly hopped back in the car. It was getting late and we were still in the middle of the wilderness. 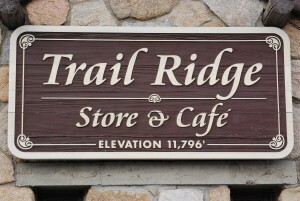 Since Old Fall River Road is one way, we followed the famous Trail Ridge Road back to the eastern side of the park. 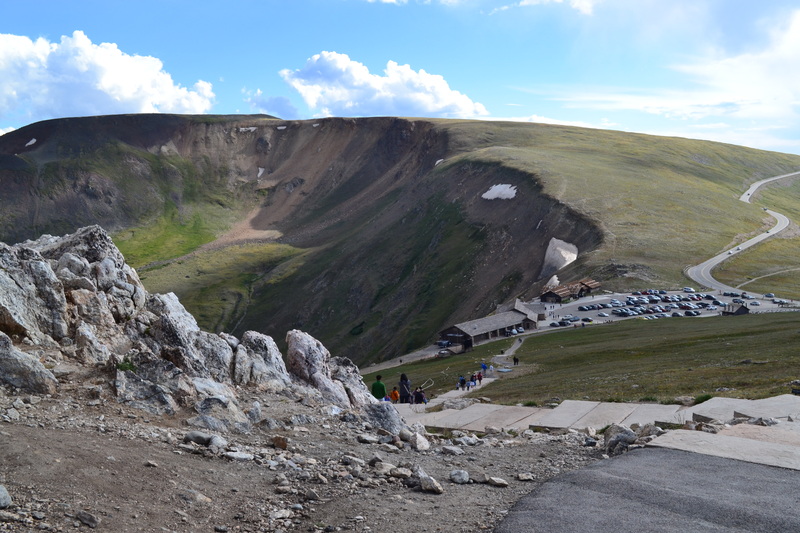 Where the old road had led us on a trip to the past and auto days gone by, the Trail Ridge Road transported us back to modern days. It was smooth, paved and the speed limit about 4 times faster. 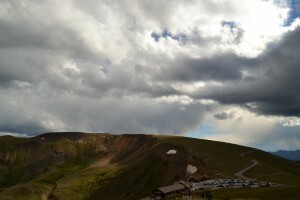 Trail Ridge Road is known as “the Highway to the Sky” and rightfully so. 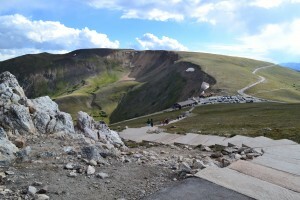 Over 11 miles of the trail are above 11,500 feet, and at its high point the road gives visitors access to 12,183 feet. 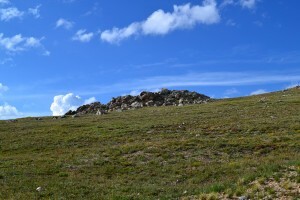 This is the highest point accessible by car (mostly by car) in the entire park. 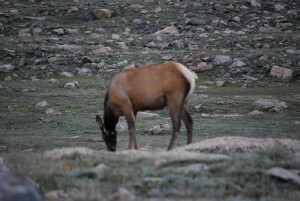 Along this road we were thrilled to see a group of Elk grazing in the alpine. 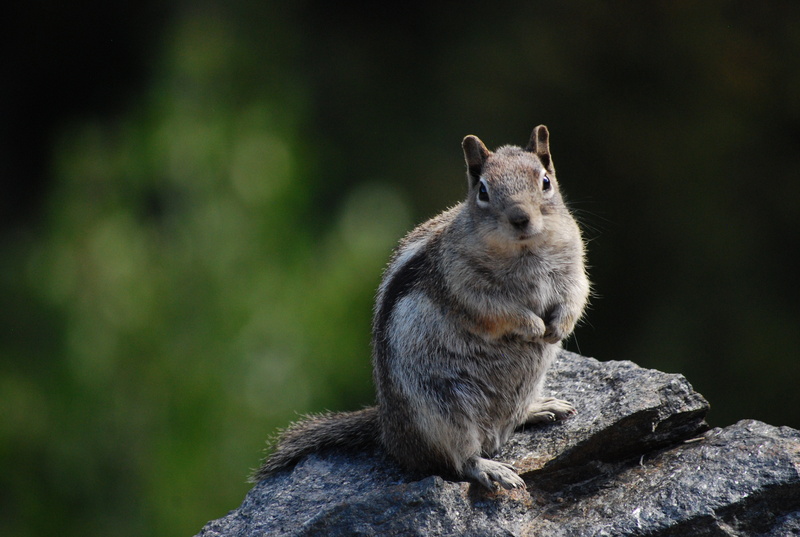 They will reside up here for a few more weeks before migrating back down to lower elevations as the fall approaches for mating season. 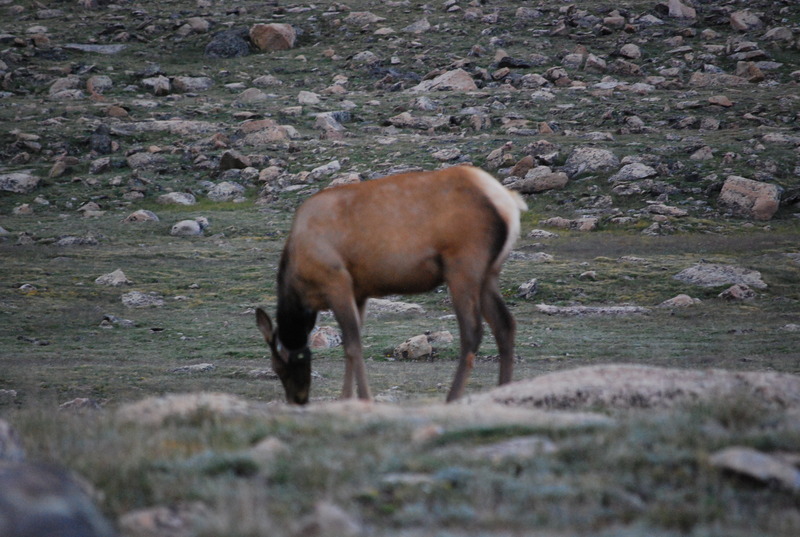 Seen below are photos of the Elk and various landmarks along Trail Ridge Road. Elk photo is courtesy of Beverly Robertson. We ended the day with an exciting bear sighting. As we drove toward the exit of the park, we noticed photographers by the road staring up into the brush. 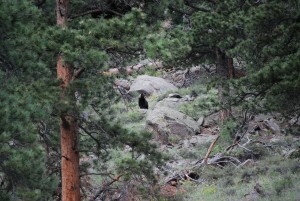 Curious, we pulled over and were greeted (at a very safe distance) by a beautiful black bear. It was almost as if she were up there posing for us. 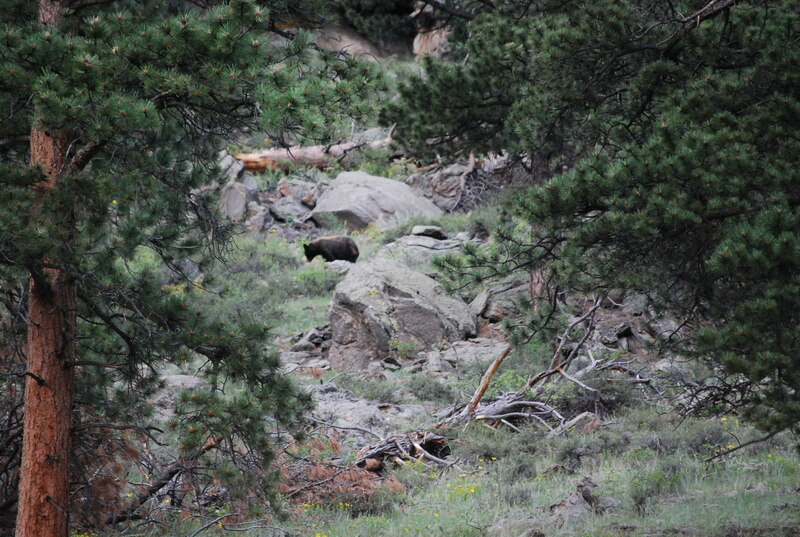 Seen below are photos of this RMNP native courtesy of Beverly Robertson. 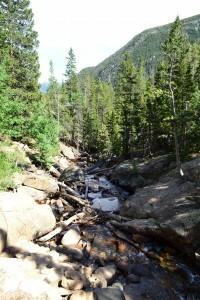 Overall, this driving trip was a great way too see lots of RMNP’s enormous Mummy Range in a short amount of time. 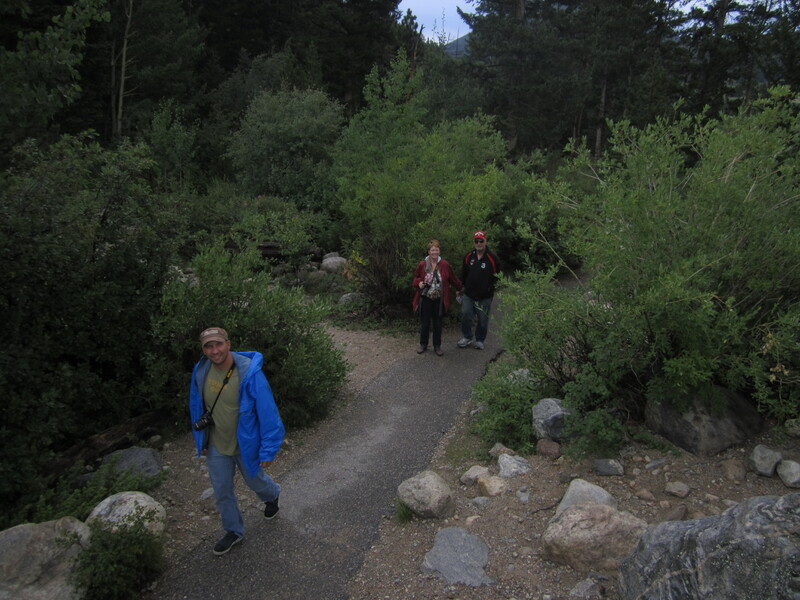 However, we got the hiking “itch” and it simply made us excited to come back to this expanse of the park and explore much more on foot. There is just too much to see in this amazing park!. We have enough hikes planned now to fill up a year. But, unfortunately not enough snow free days to do everything we want remaining this year. We highly recommend taking this tour… in an SUV, or 4 wheel drive vehicle if possible! On the trail to Horseshoe Falls. Alpine Visitor Center below large glacial cirque. Beverly on top of Fall River Mountain (unofficial name). You guys got some absolutely amazing pictures! Really, those wide landscapes look great. I know that had to have been a fun time! You’ll enjoy Durango too. This is a hike that I think I would like to take because of all the wildlife. Great photos!